This is a provocative and novel investigation of the psyches of sixty artists, predominantly from the world of film, theatre and television/radio – writers, actors, producers and directors ranging from Shakespeare and Voltaire to major late-twentieth-century figures such as Spike Milligan, Sam Peckinpah and Frank Sinatra, by way of F. Scott Fitzgerald, Orson Welles and Judy Garland. Irish artists featured include Oliver St. John Gogarty, Jimmy O’Dea and Richard Harris. The chapters, which range from quite brief vignettes to more in-depth studies, examine the background of each individual before considering their personality, social relationships and work. Professor Fitzgerald brings his expertise to bear in elucidating the psychological factors, strengths and frailties that shaped the lives and careers of these prominent creators, many of whom are regarded as geniuses. 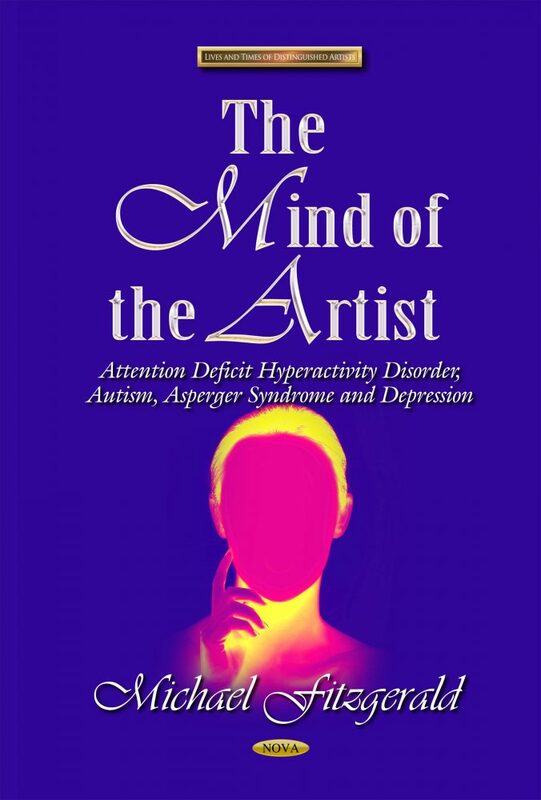 The lives of extraordinary artists are of interest in themselves; when their stories are told from the perspective of expert psychological insight, the results are fascinating and revealing.